Why do you want to be a member of the Children's Healthcare of Atlanta youth council? 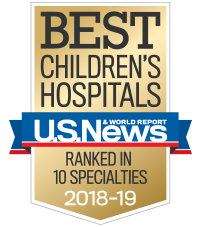 What has your experience been with Children's Healthcare of Atlanta? Please share your other extracurricular activities and interests sports, music, youth groups, volunteering, etc). What special skills, talents, other languages, or training would you bring to this committee? What do you think would make the perfect hospital visit experience? After completing the online application form, you need to identify one person to send a letter of recommendation directly to Roni MIntz at Roni.Mintz@choa.org. Please list the name and email address of the person that will be submitting on your behalf.